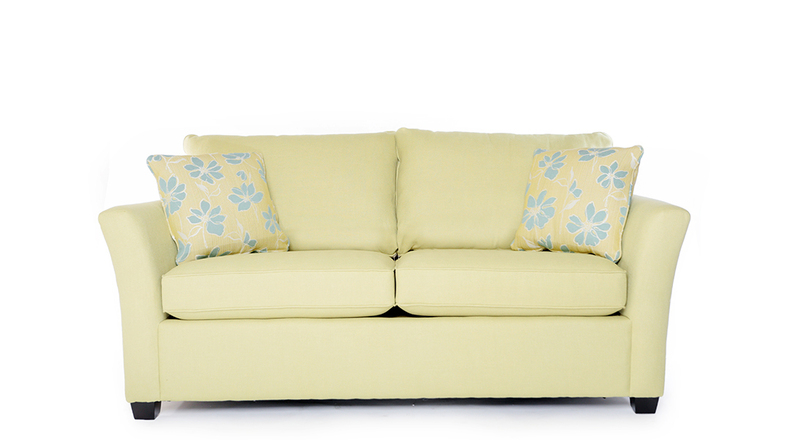 The Hugo’s flared arms have a soft modern appeal with an ample deep seat and back cushions for a tailored look that sits plush. 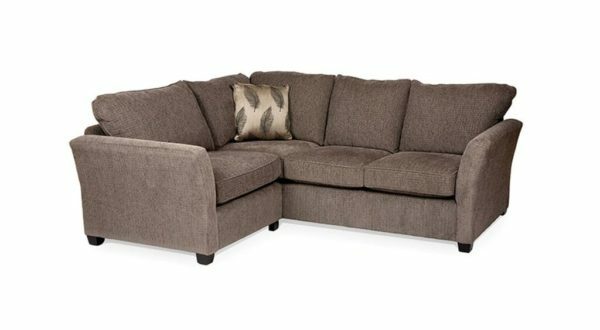 1 Arm Sofa W/Return 92 x 38 x 38 $1290. 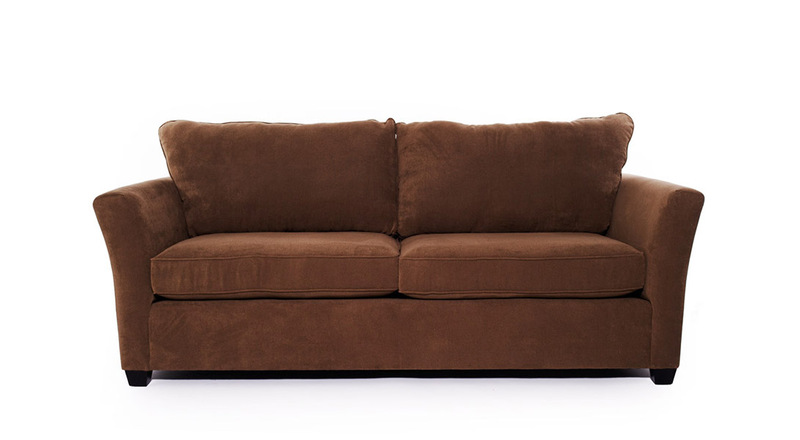 1 Arm Sofa 78 x 38 x 38 $1185. 1 Arm Studio Sofa 70 x 38 x 38 $1101. 1 Arm Chair & 1/2 38 x 38 x 38 $923. 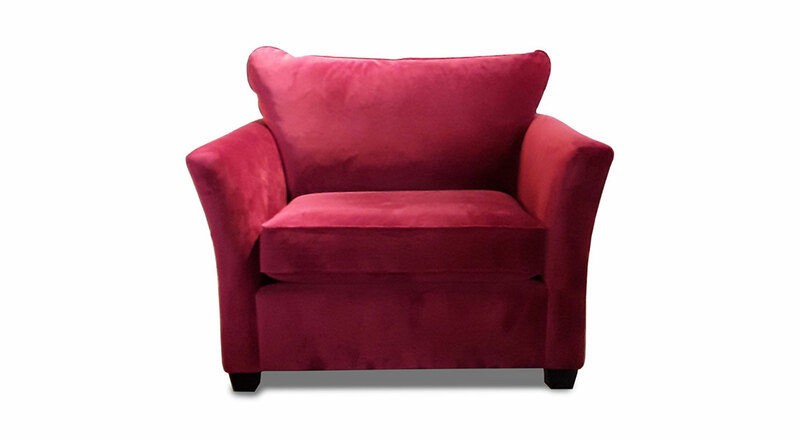 1 Arm Chair 31 x 38 x 38 $881. Armless Sofa 71 x 38 x 38 $1154. Armless Studio Sofa 63 x 38 x 38 $1049. Armless Loveseat 47 x 38 x 38 $975. Armless Chair & 1/2 31 x 38 x 38 $849. Armless Chair 24 x 38 x 38 $818. Wedge 48 x 38 x 38 $986. Corner 38 x 38 x 38 $975. THE SIGNATURE FABRICS YOU CAN VIEW HERE ARE AVAILABLE AT HIGHER PRICING.